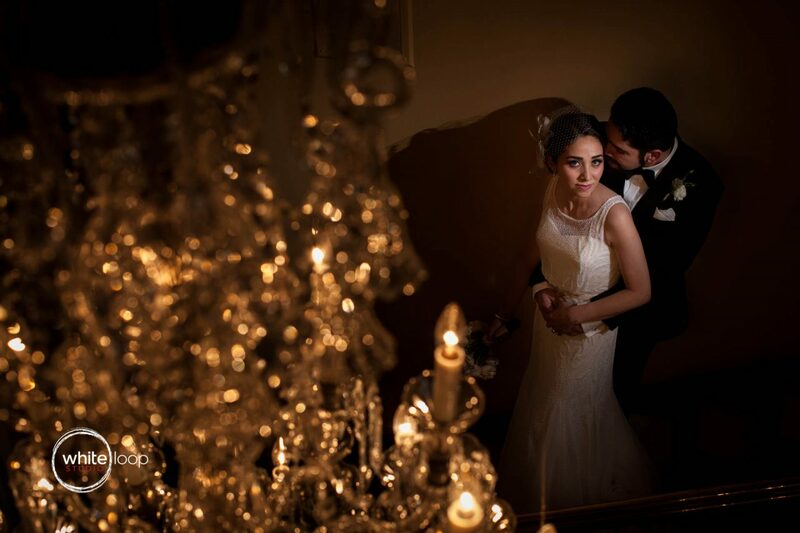 Esther and Javier met 7 years ago in the coffee machine of his work and since that day have been together. Love it off, what fun it is be with them together was reflected very well her wedding day. 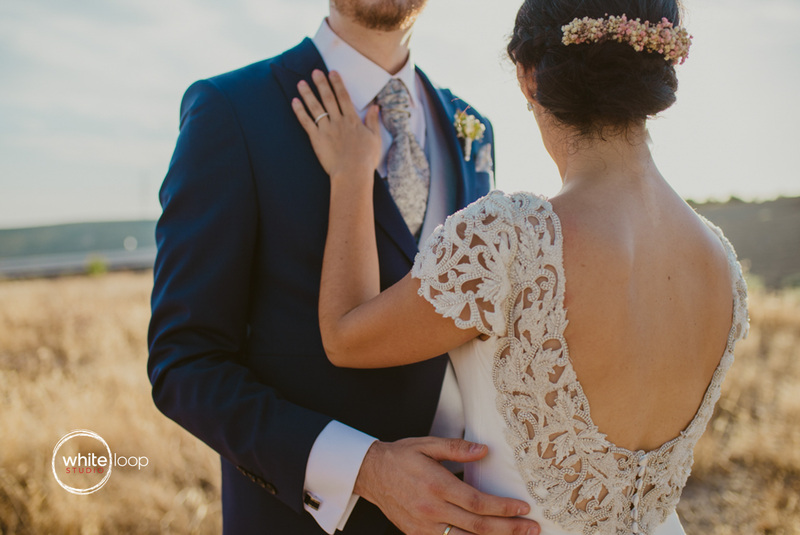 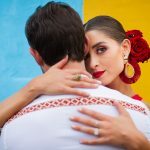 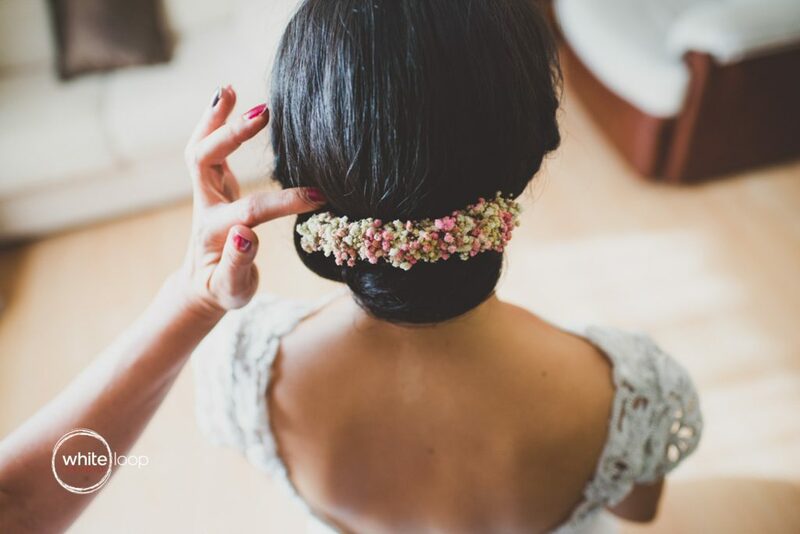 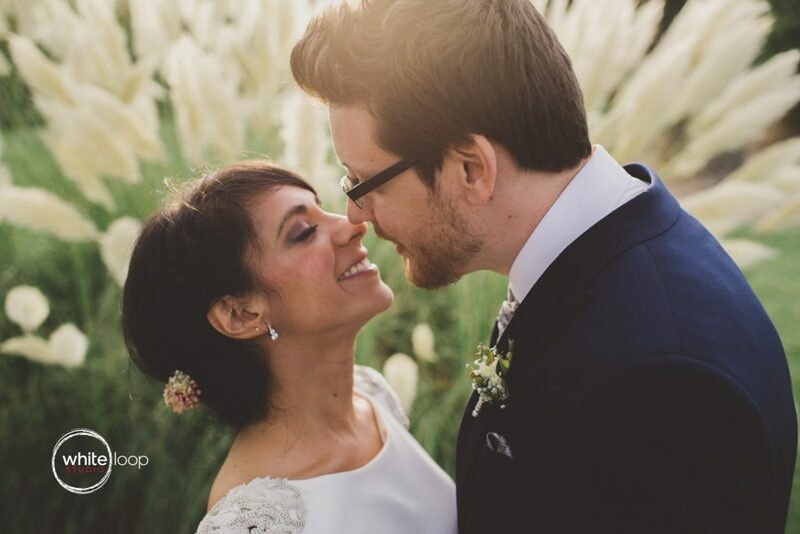 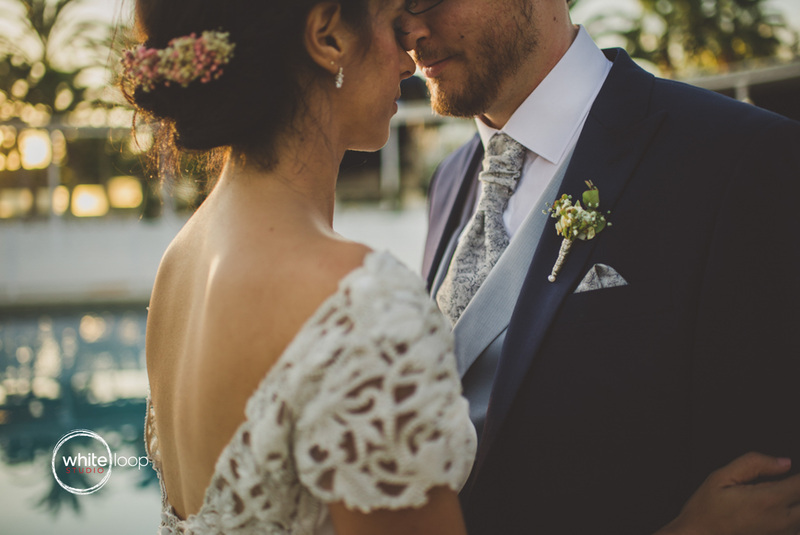 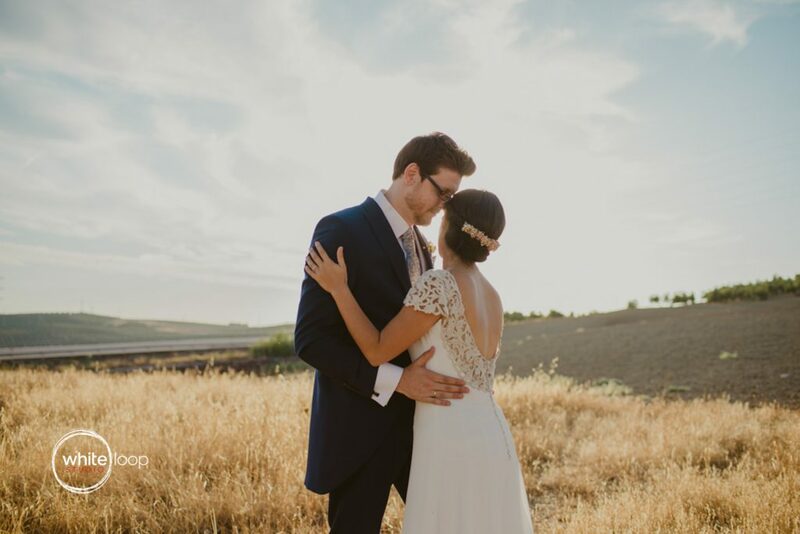 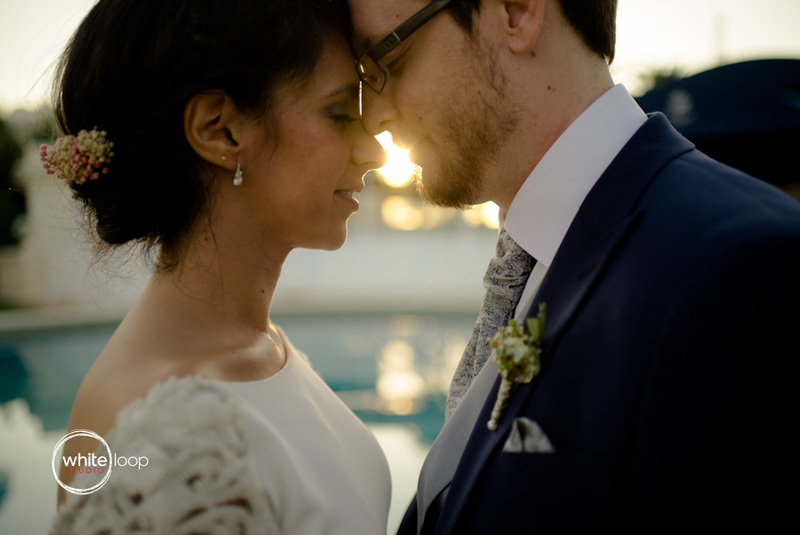 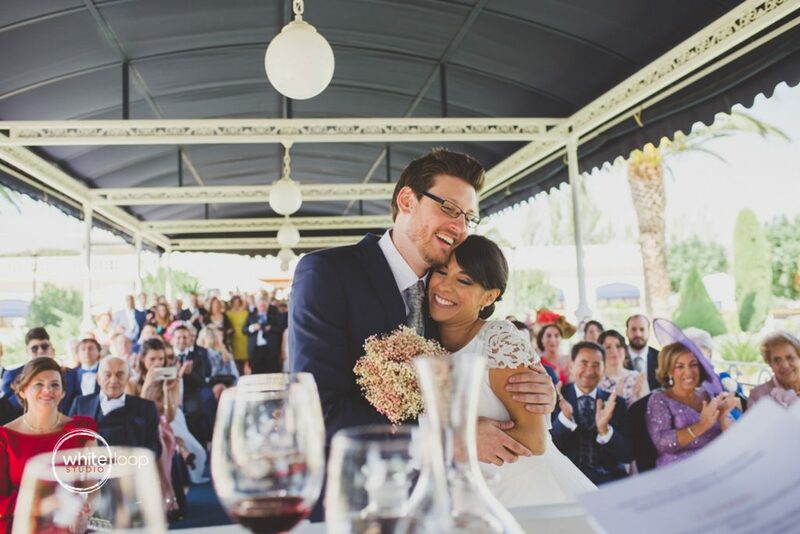 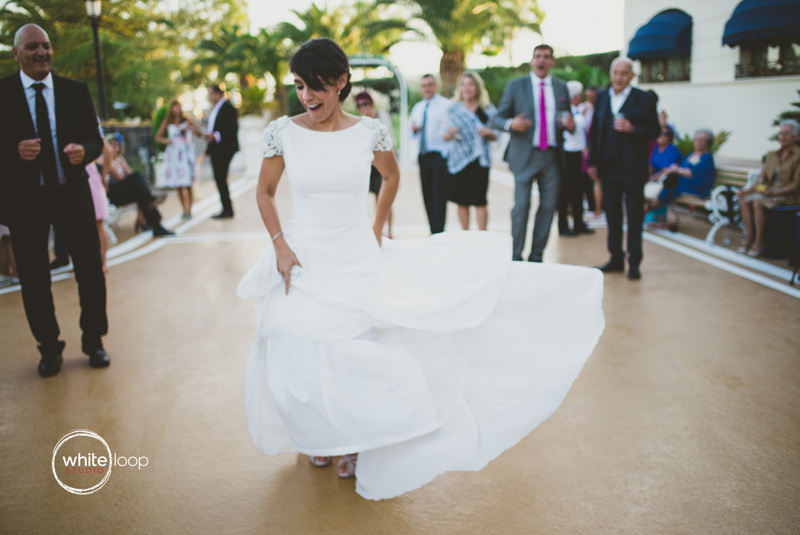 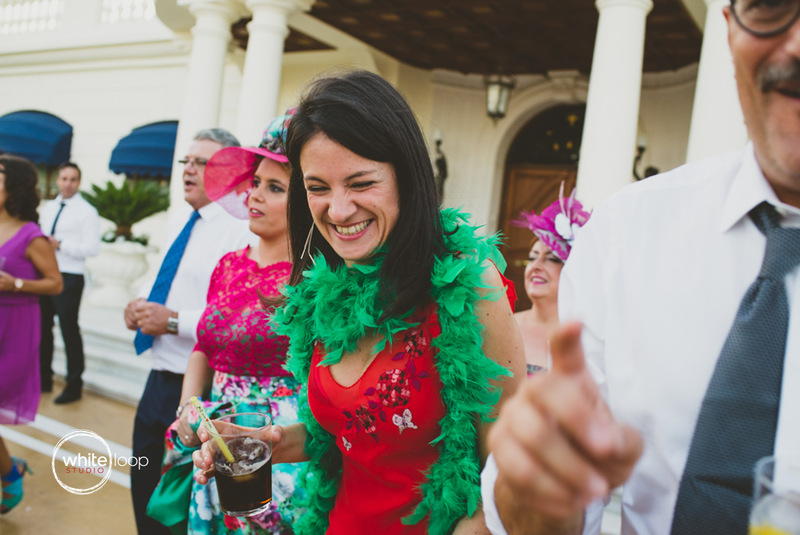 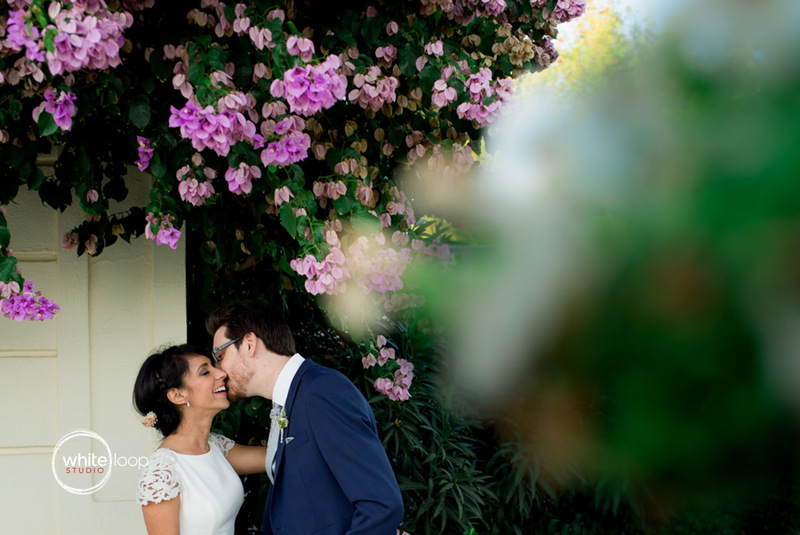 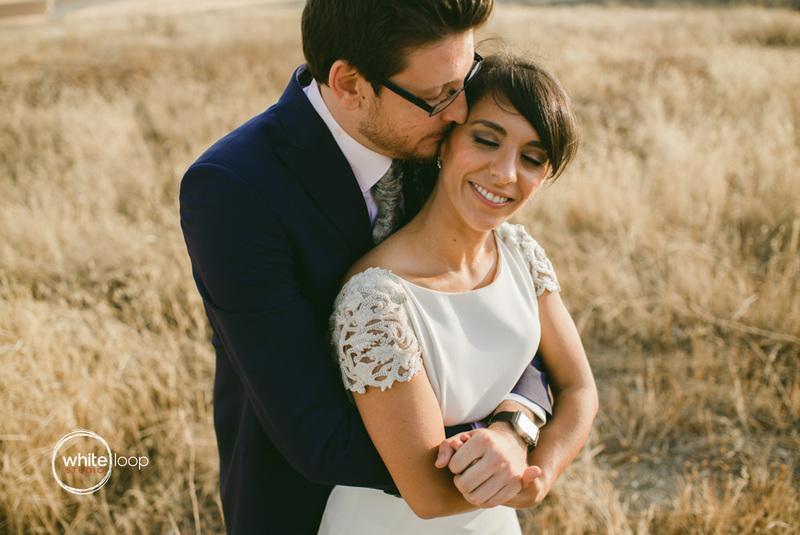 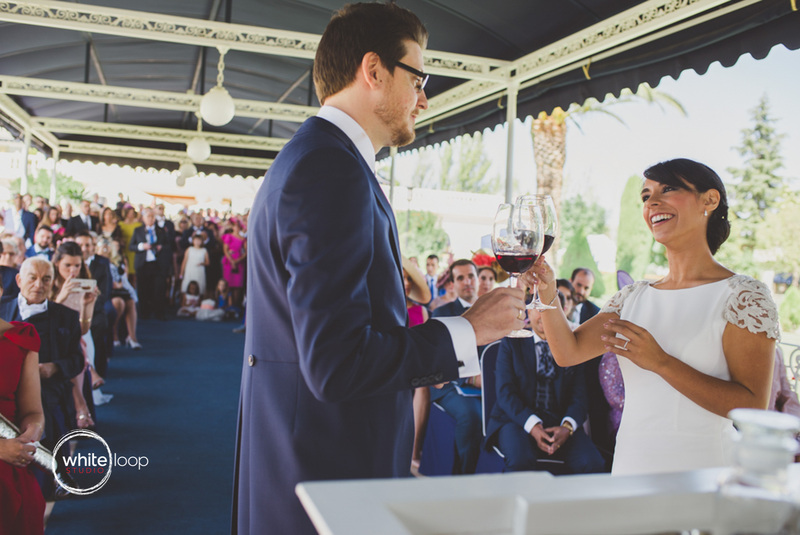 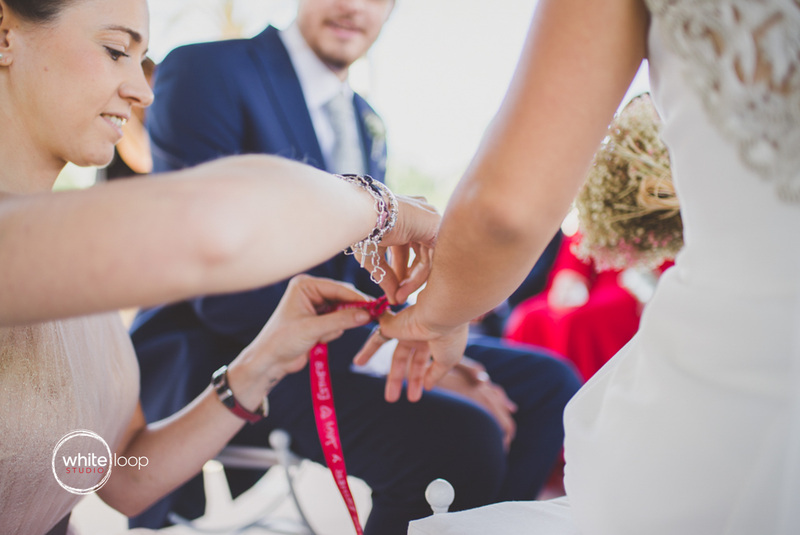 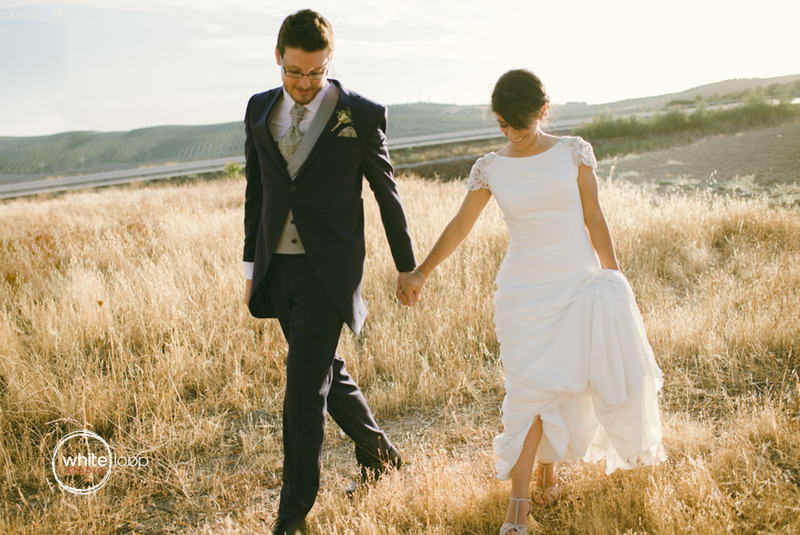 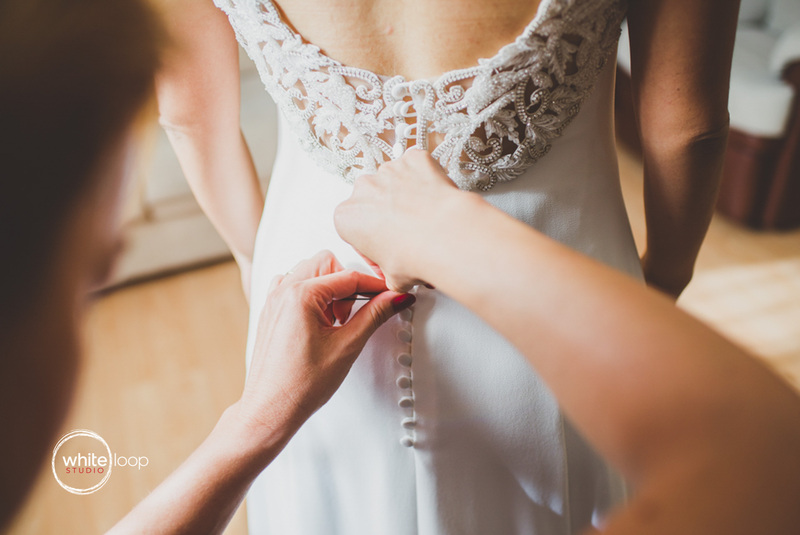 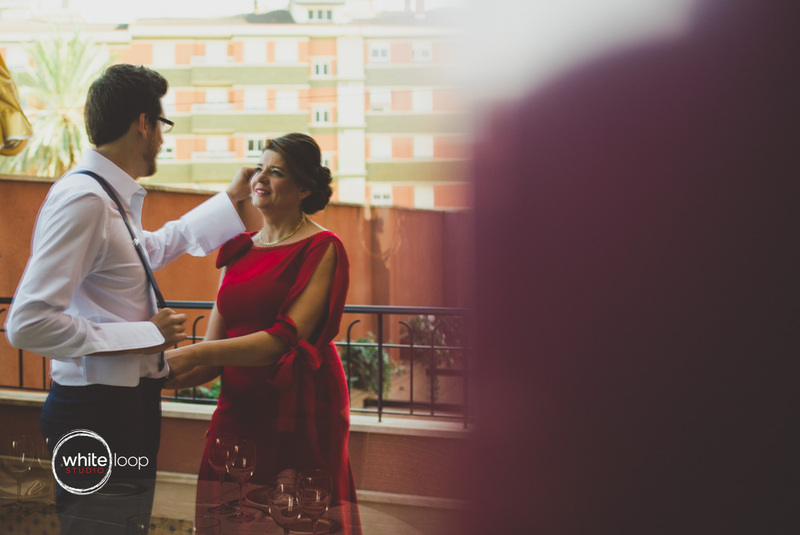 They live in Madrid, but decided get married in Andalusia, where Esther was born, surrounded by his friends and closest family. 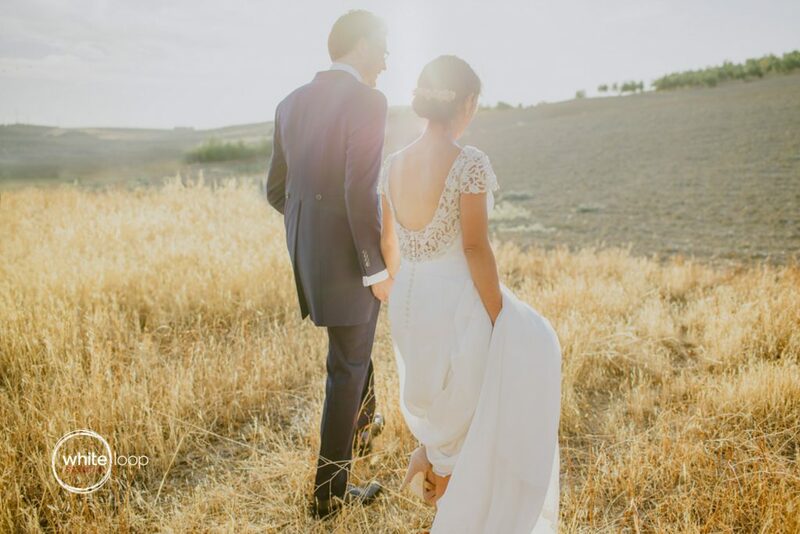 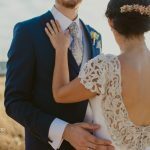 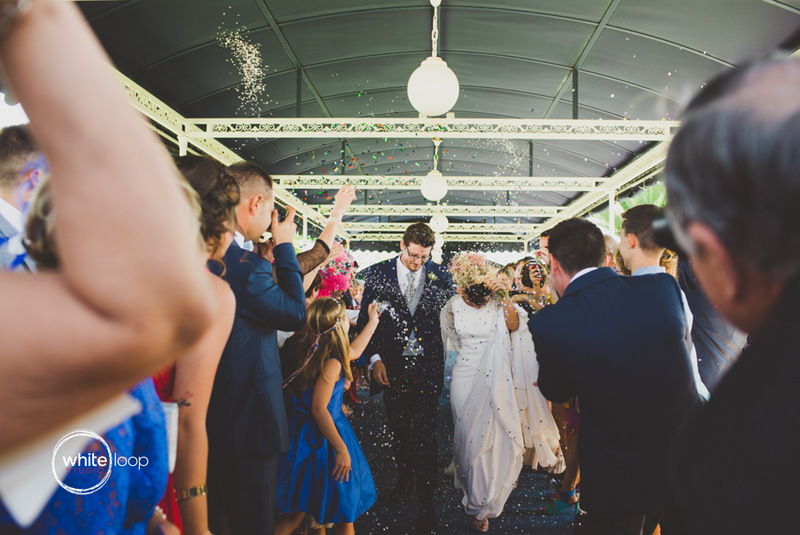 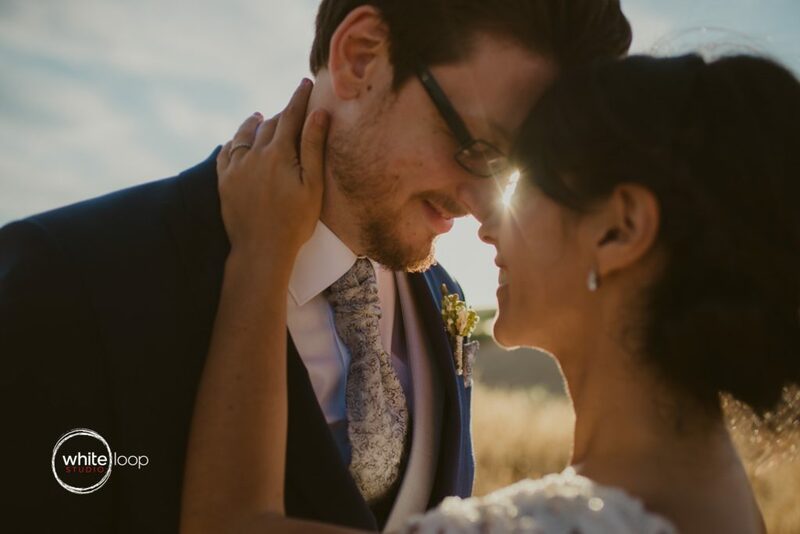 Their families helped everything go perfectly on a hot September day, surrounded by the beautiful olive groves that are in the area. 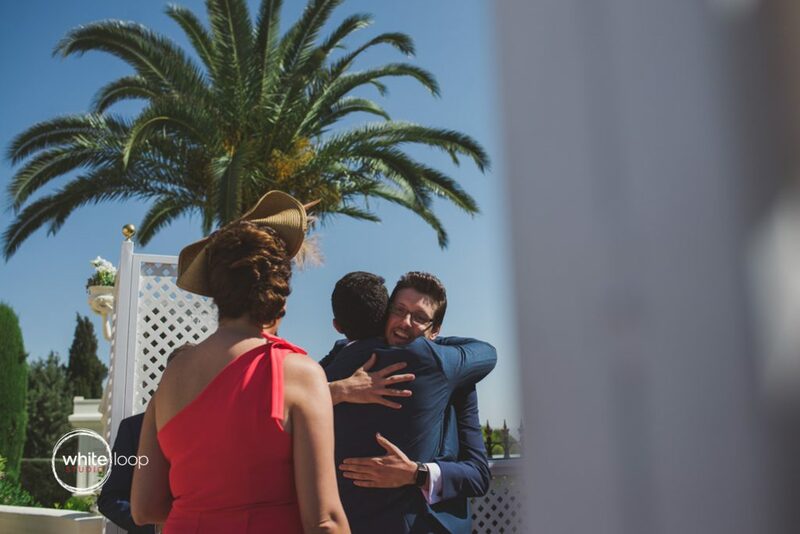 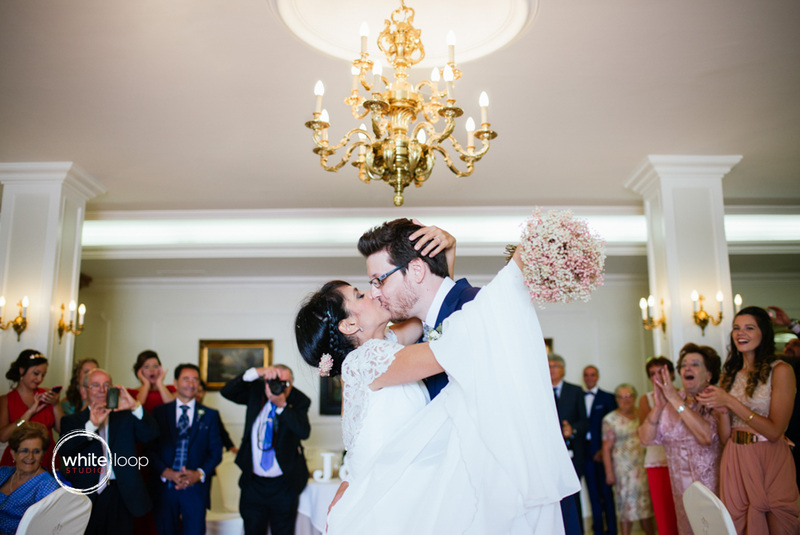 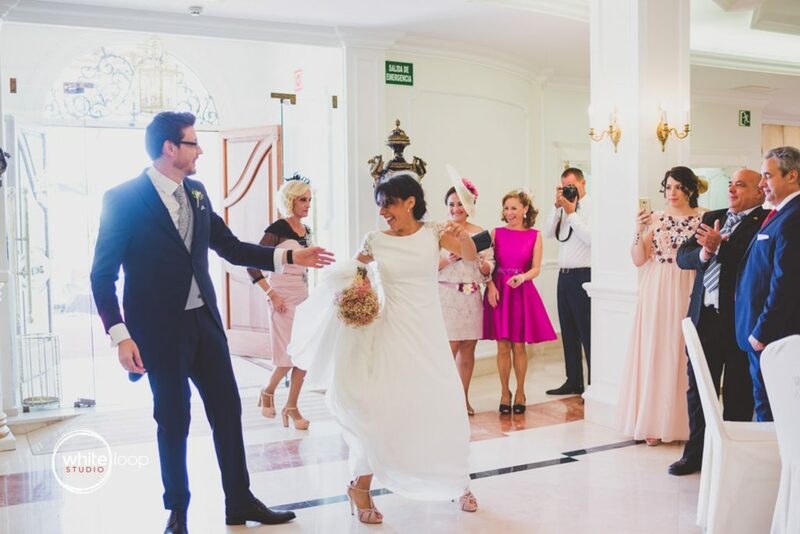 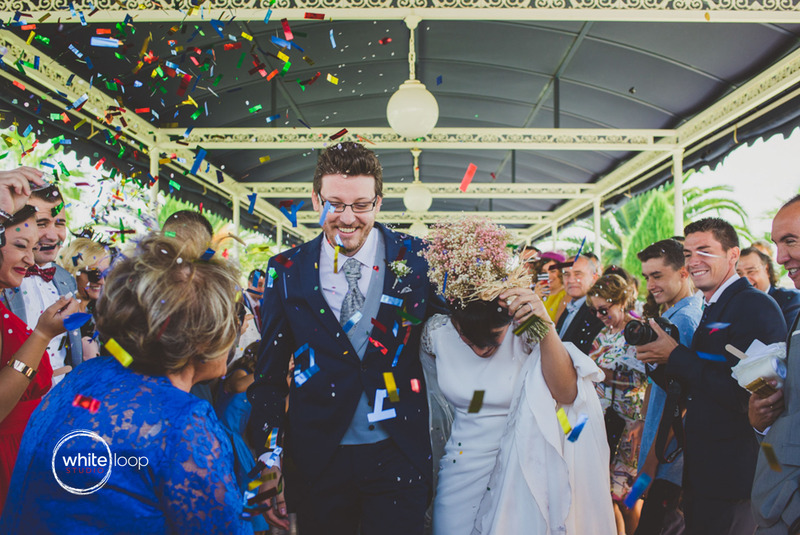 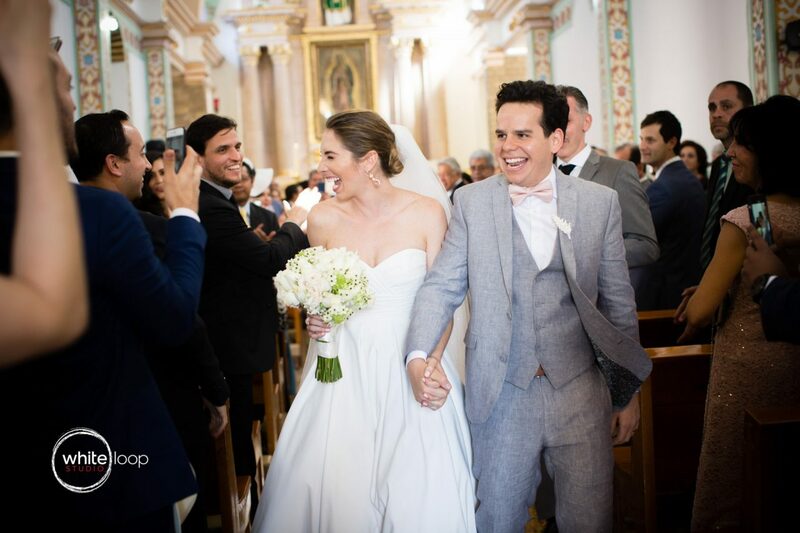 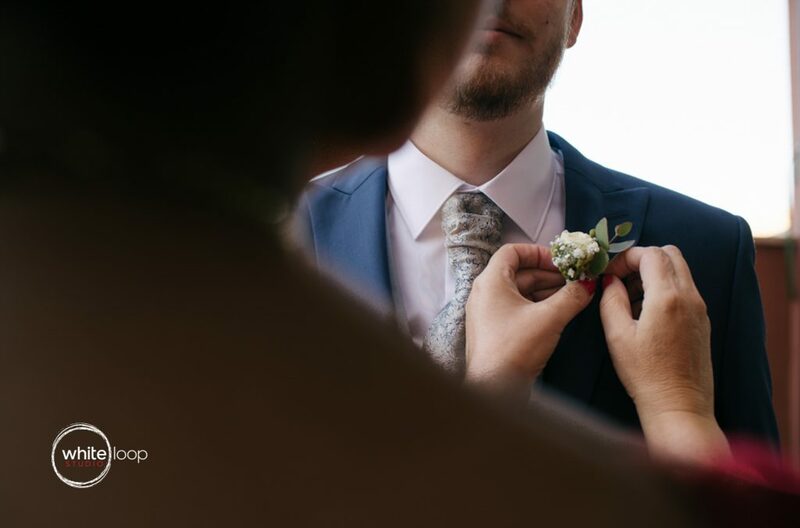 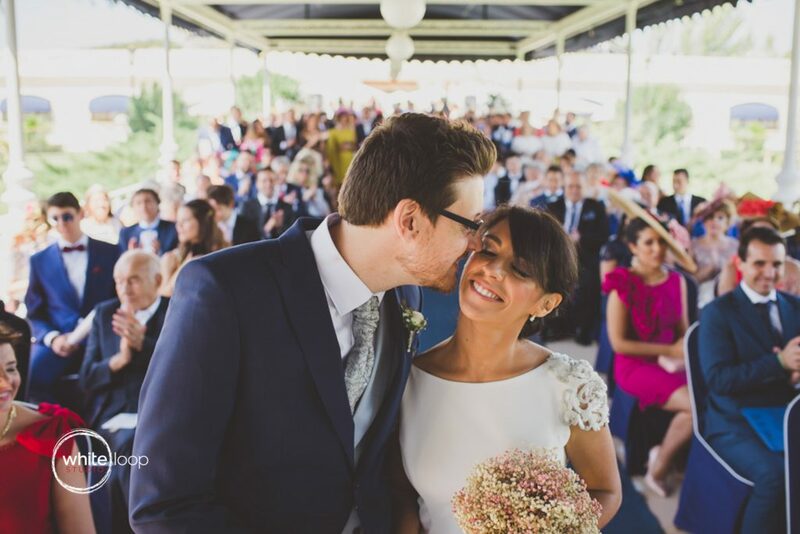 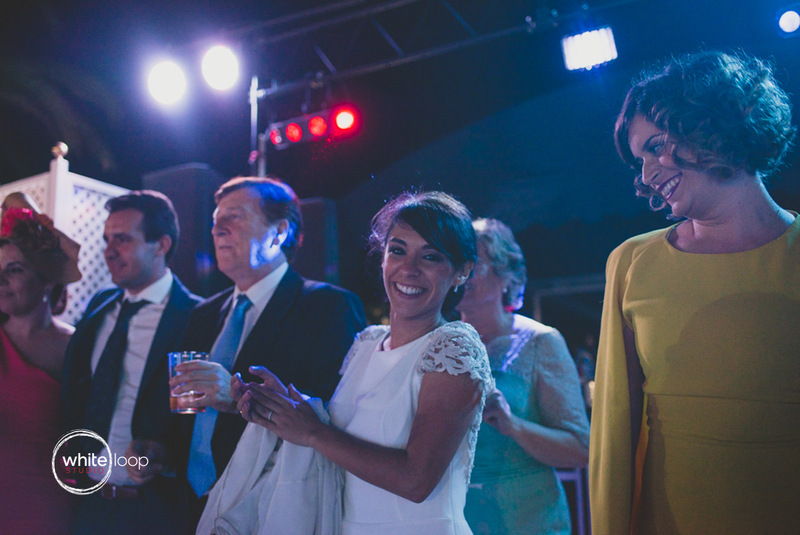 The ceremony was full of surprises from friends and relatives who spoke about their feelings about love, friendship and affection they have for Javier and Esther, and how have known his love from outside. 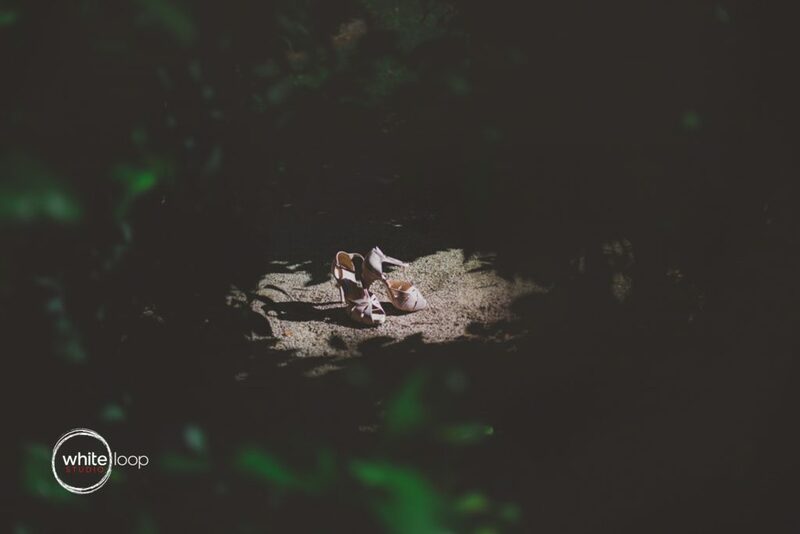 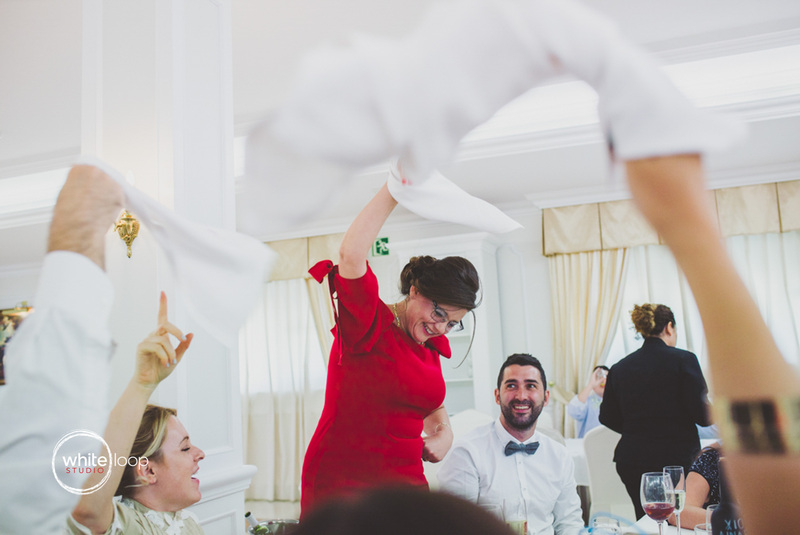 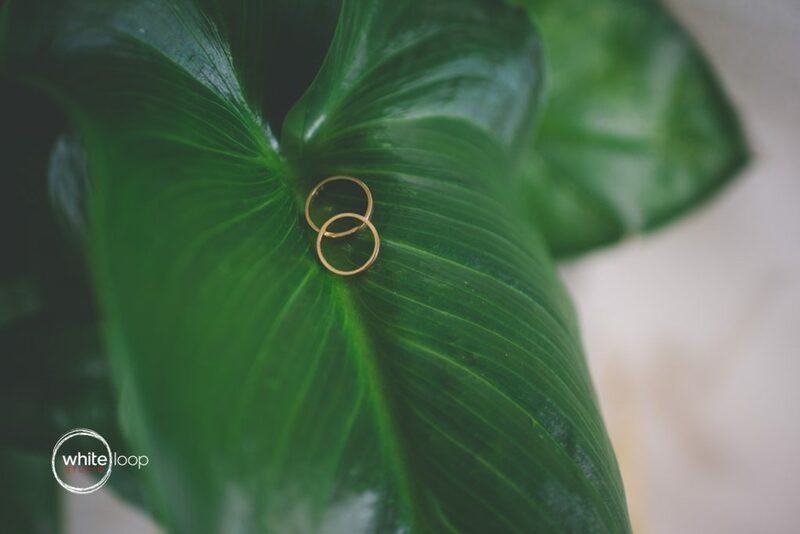 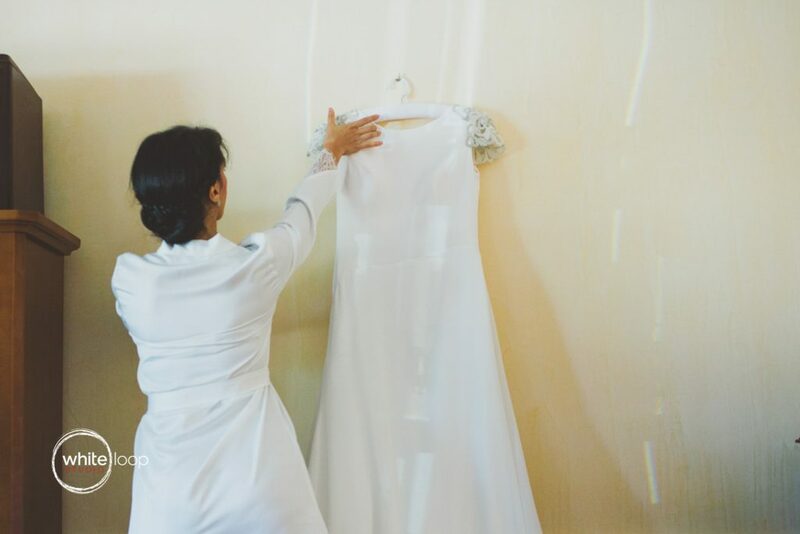 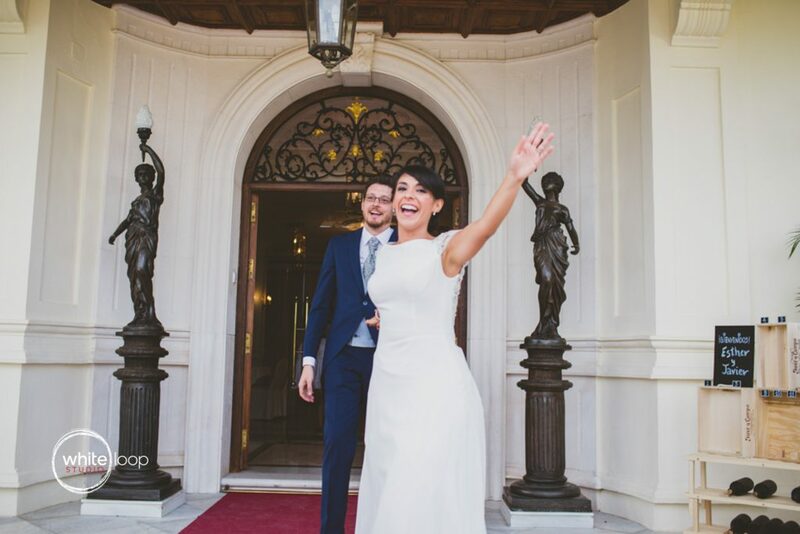 Both are excellent gourmets, well known the Spanish gastronomy and have traveled the world to learn other cultures more thoroughly, so that your wedding was filled with delicious dishes and selected drinks carefully for the great banquet given to all guests . 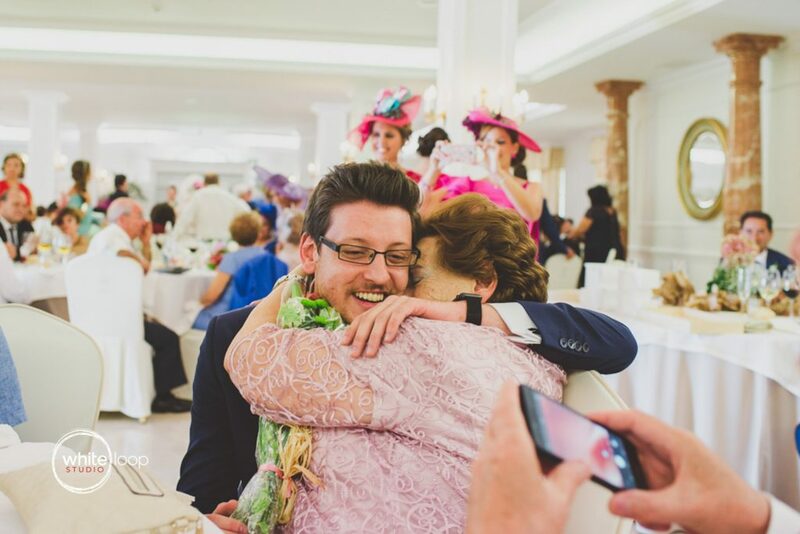 One of the great moments of the wedding gifts were distributed to their grandmothers, which could not contain the excitement and hugs. 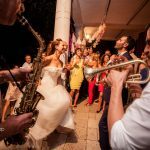 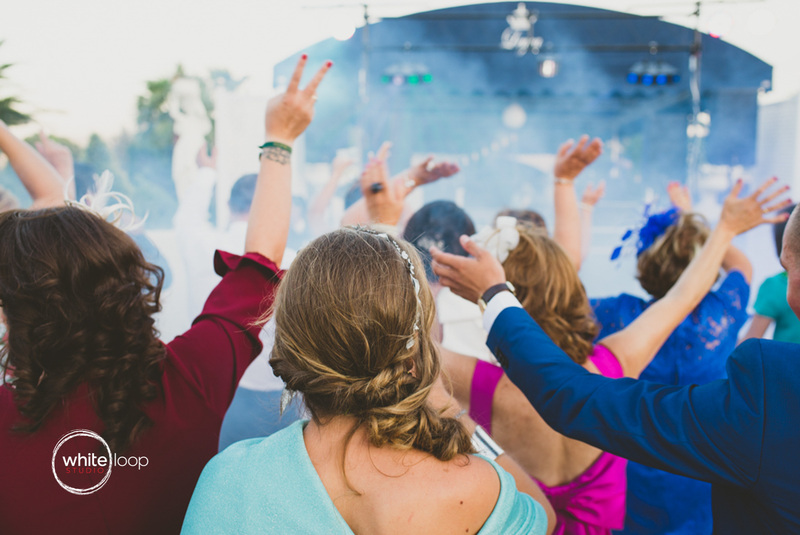 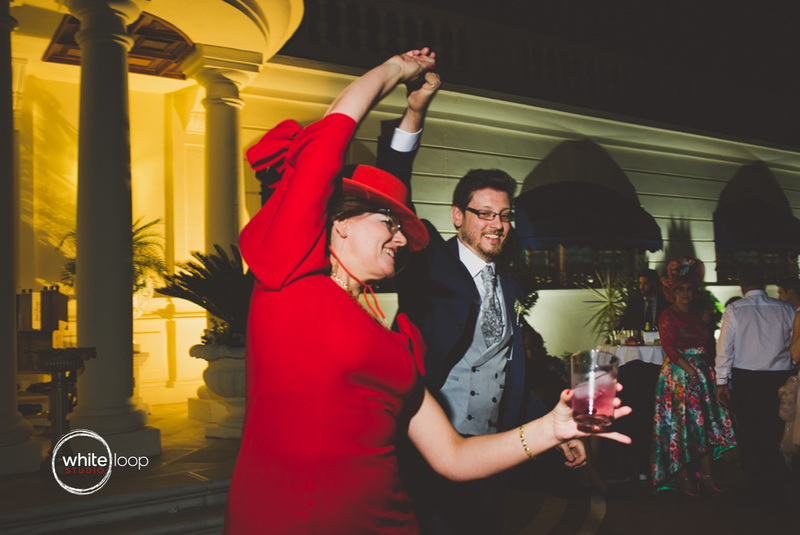 The party continued into the night, where all the guests enjoyed themselves big dancing, doing games and taking selfies with the couple, making the weddingthe more funny. 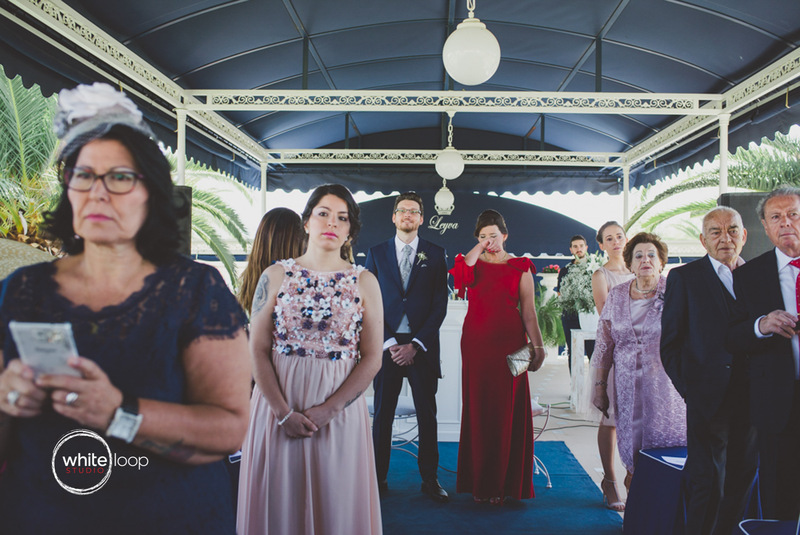 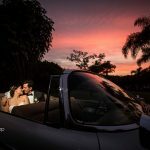 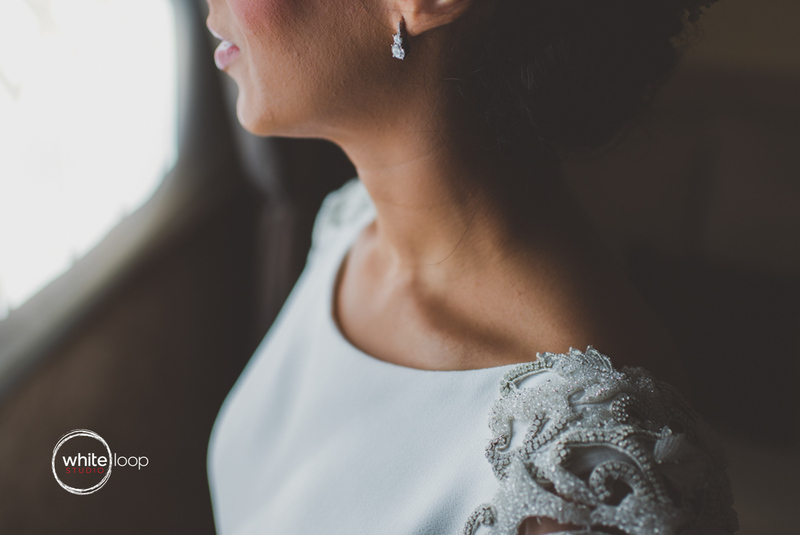 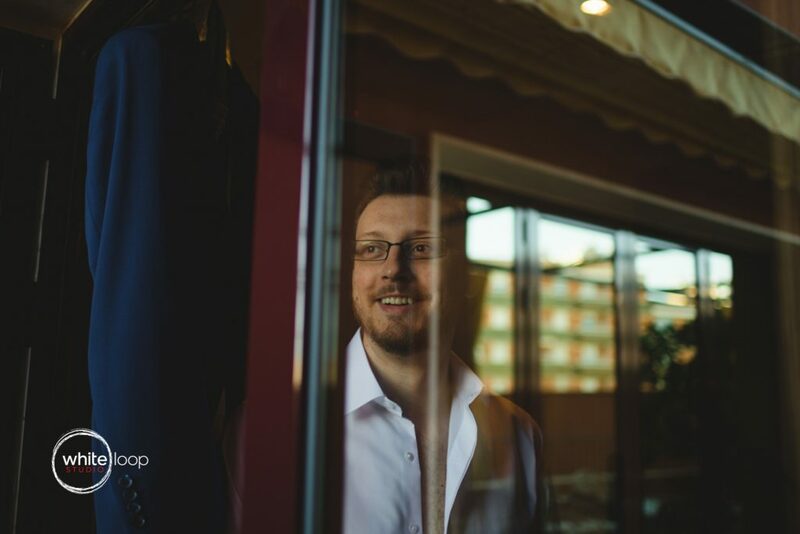 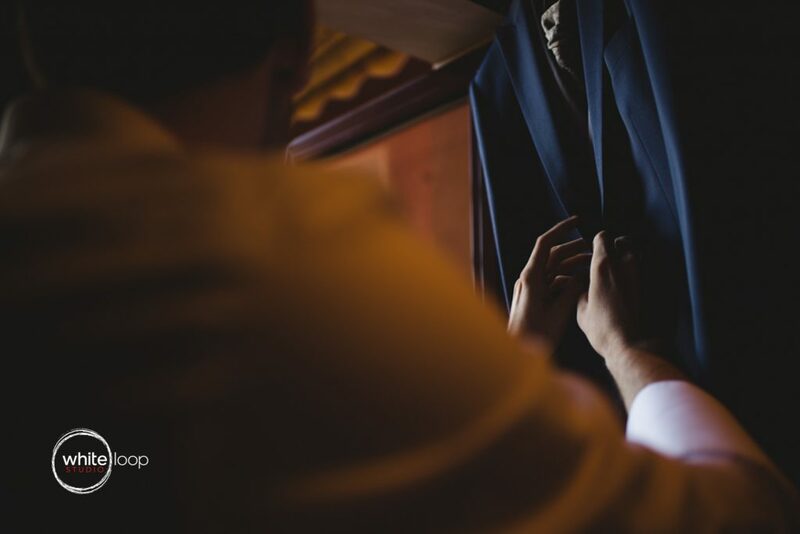 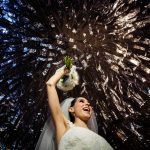 Thank you very much Javier and Esther for trusting in me, especially his day for making your wedding a big party which made me participate as a guest.